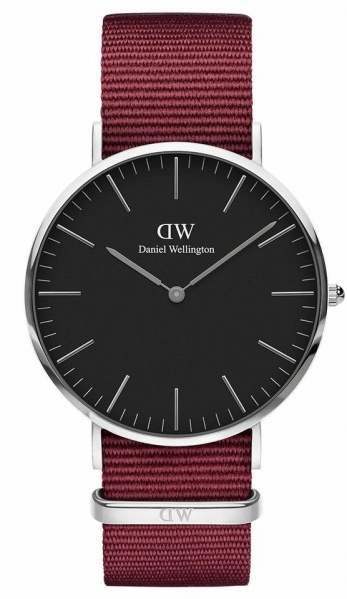 The traditional watchmaking has already been performed since several centuries. Since 1880 we – the EBLE family – are part of this tradition. We now have been active in the fifth generation in clock manufacturing. 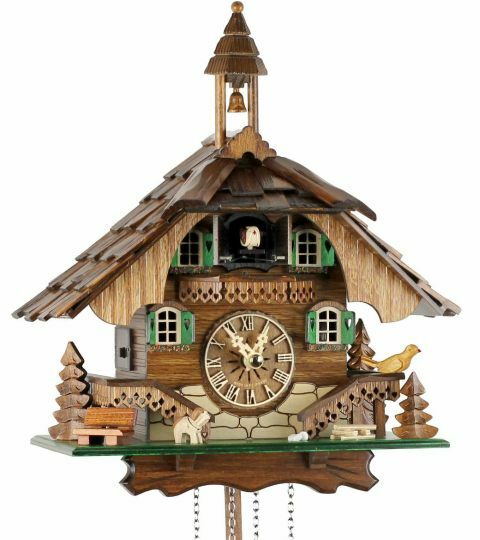 We have actively been participating in the development and advancement of the cuckoo clock. By the energy and bold inventive spirit of past family traditions it was possible to develop by and by from the small manufacture to the large company that we are today. While in the beginning of clock manufacturing our workshop was still in the domestic living room , we now find here our unique Clock Park.There is so much to discover on over 1000 sqm, beginning from our grandfather - and wallclocks exhibition up to the “ Biggest Cuckoo Clock of the World “. 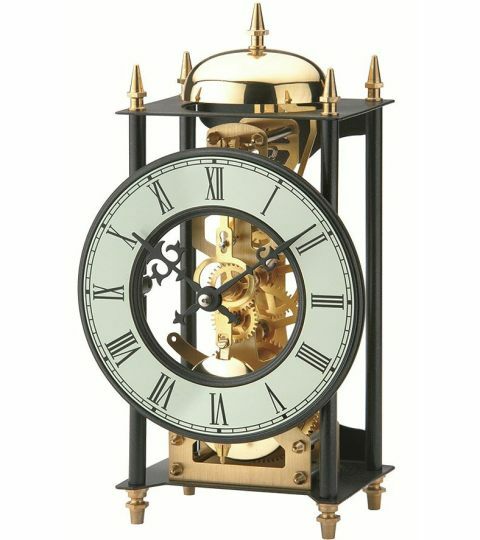 This clock is a beautifully made timepiece. It looks good and has all the features as advertised. I am very pleased with it and I do recommend one to anyone thinking about buying this model. It looks wonderful and is obviously made by people who care about what they produce. It Traveled from Germany to England in a purpose made case, then the consignment was packed with large bubble wrap in a heavy duty cardboard box. I am pleased to let people know that these people care a great deal. Thank you from a VERY satisfied customer, I cant praise you enough. This clock is great and represents German quality in every detail. I´m very happy with this clock. The Eble´s sales representative were always very kind supporting me during purchase and shipment process. Thanks. Shipping was fast. Parcel protection was excellent and everything arribed in perfect conditions. I contacted customer support for a few questions, and they were very professional. Price was good too. I am happy with Uhren Park. I bought this timepiece as a present for me from me for a very special birthday. 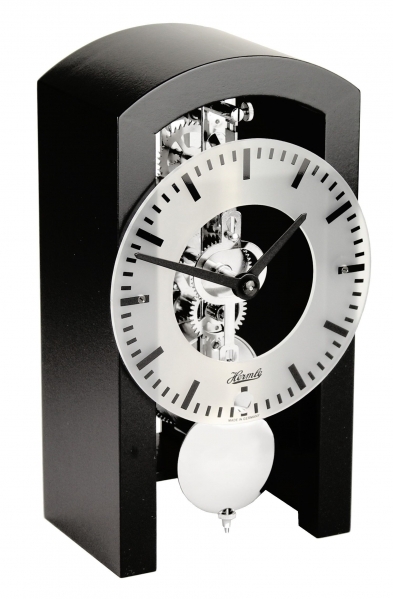 It is just what I wanted for my shelf unit -- a clock with visible working cogs, contemporary rather than traditional in looks, though made by high traditional standards. 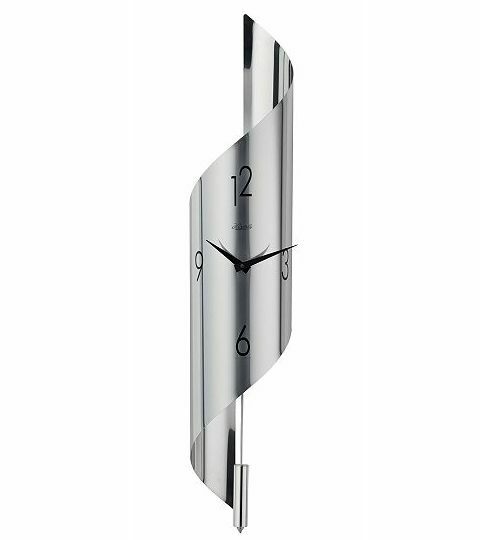 This clock is where modern meets old. 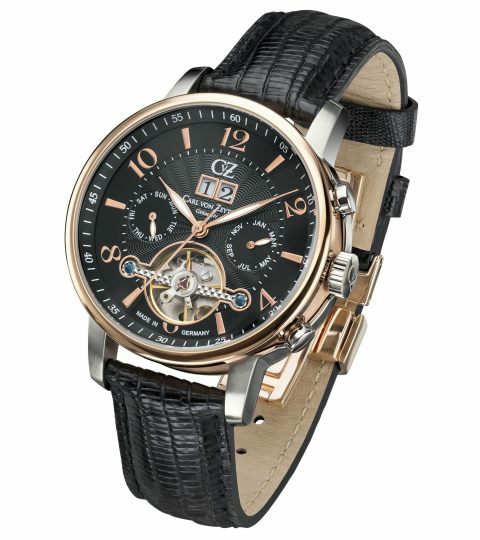 Perfect ... a timepiece so beautifully master crafted. Such a range of colours, the grey appealed most to me and extremely happy with that choice. Reasonably priced too. 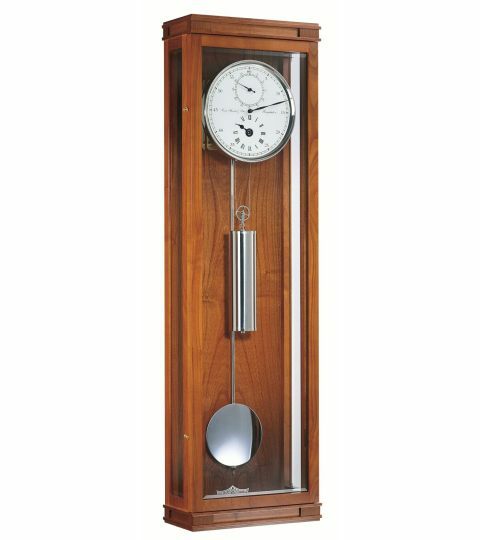 Although modern, the definite tick tock sound to me is nostalgic of clocks of olde and soothing. It is right by the seat where I sit watching television and never a problem as it does not override other sounds. In addition delivery service was swift. Instruction book simple. 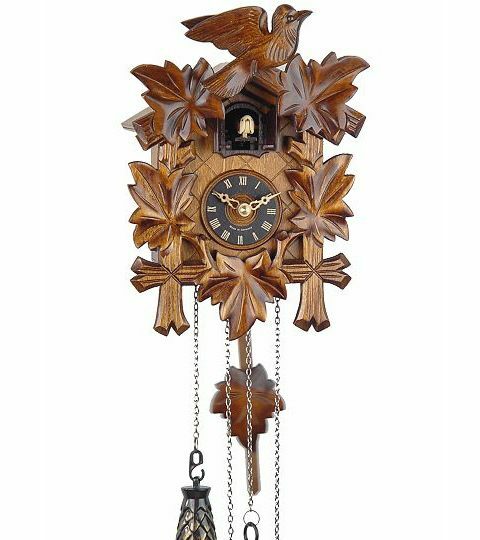 The whole experience of buying this clock intrigues me into wanting to visiting the shop it came from in Triberg, Germany. All those cuckoo clocks ..... WOW!! Well at least I actually bought it from the shop in person in my imagination. I bought my husband a model vintage motorbike for our shelf unit to keep him happy when I told him how much I spent on my clock, but he really thinks the clock is finest quality and worth every penny too! 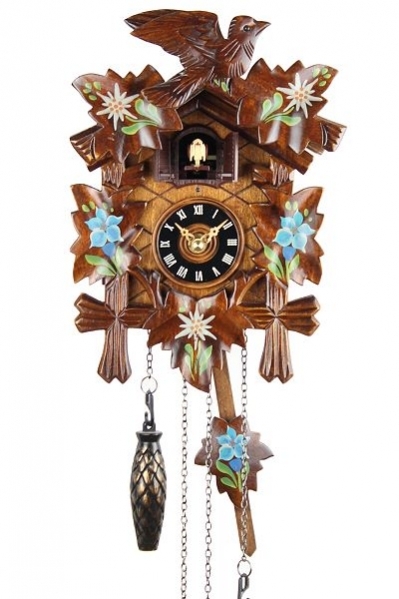 i am so glade to buy this cuckoo clock, I want to thanks for boss help me a lot. My family was so happy to own it. I hope to order in this shop in future. What a beautiful clock! The tick-tock noise is not too overpowering - just right. Great finish! Much prettier than on the pics. The pics really don’t do it justice. The sound of the coo-coo is really pleasant. I am so pleased with it.Can’t stop looking at it. Excellent service from the seller. Really well boxed. Arrived in Spain- perfectly. Highly recommend this seller. Spot on and delivery arrived in time for Christmas. 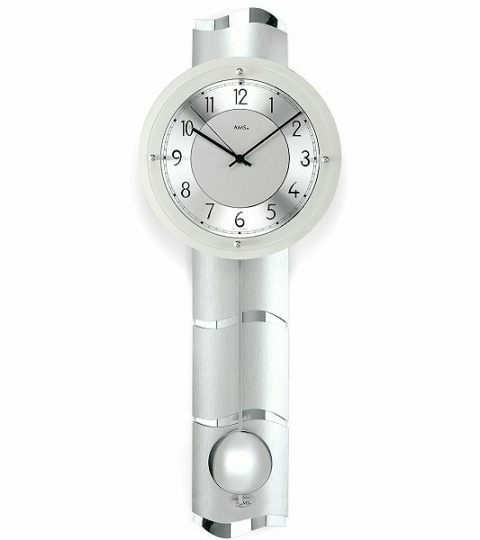 This is the second clock ordered from Eble without any problems. 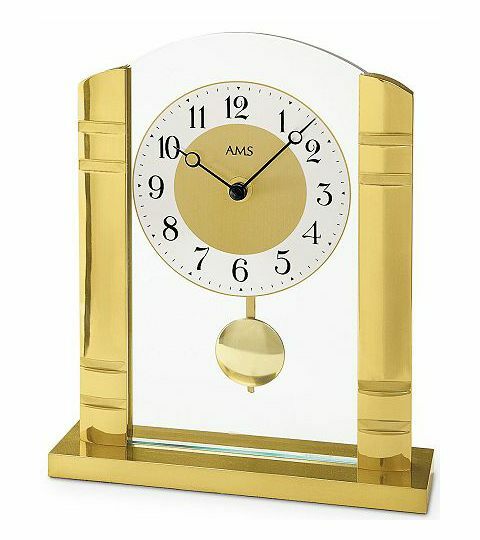 This clock was ordered as a present for family living in the USA, and so unable to review the item as yet. Service from Uhren-Park was, however, excellent with speedy same day dispatch from Germany and arrival at the destination in the USA just a week later.